lean in: at the sound of this call, crew members shift their weight in over the boat so that if they lose their balance, they will fall into, rather than out of, the boat. If you’ve ever been whitewater rafting you know that it is no easy task. It’s defiantly unforgettable and if you’re like me it can be a life changing experience. There are many important factors that have to be in place when setting out on this journey: guides, safety talk, equipment review and positioning those in the boat in the correct spot in order to work along side the others to keep everyone in the boat afloat. But before all of those things are in place you must first ask yourself if you really want to get in the boat for the ride because once you are in you can’t jump overboard without impacting everyone involved. Everyone was placed in that boat in their spot to perform a job. There’s a purpose for us being there. For me answering the question was easy. I had no idea what I was in for because floating a river in Arkansas is nothing like floating the Rio Grande River in New Mexico. I also had no idea what life lessons God would teach me from the experience. When we were given the option of what boat to get in I opted for the boat where everyone in it had experience in whitewater rafting; which also happened to be the boat with the thrill seekers, which isn’t what you would really call me. Then the thought occurs to me when we paddle out that I was going to learn a valuable lesson and learn it quick. After the first few commands I was beginning to get overwhelmed as well as worried that my performance was too slow. I would be paddling the third count and the rest would be on fifth. It seemed no matter what I did I felt useless on that boat. I was letting them down. I wasn’t up for the adventure as much as I thought I was and that made me angry at myself. Once our guide stopped and said we (I) could switch boats if we wanted and it was there in that moment a choice was made on my part. I got in that boat with those people and I was getting out of that boat with those people. If we flipped, we all flipped. One of the girls with us could see I was struggling and offered some pretty amazing encouragement as well as told me to just watch the person in front of me. Once the focus was off of all the mistakes I was making and on watching someone else who was far more skilled than myself; something clicked-God didn’t intend for any of us to do this alone, we were a team and He allowed us all to be on the same path at the same time. In life we are given people who are more advanced, skilled and better at things than we are to help us in our journey. We watch these people, we learn from them, we seek their counsel and we get their knowledge to improve ourselves. This is how God formed us, to work together to fulfill His purposes here on earth. Also, in life we are given a boat full of people who we can accept the challenge of adventure with or we can jump into another boat. What amazing growth happens when you stay in that boat and go through a really large rapid. You realize in that moment when the boat is mid-air that this is your team and you will do whatever it takes to help keep you all inside that boat while trusting the others in the boat to do the same for you. My outlook on teamwork, being part of a team and even my own performance of a team member shifted after that moment. Teamwork requires you to focus on something other than yourself or even winning. It requires you to focus on the other person and what you can offer each other to be a better player. You offer support, encouragement and extra training if they need it. You don’t ask them to get out of the boat. Being a part of a team means your a part of something that is outside of your own individual set standard; you’ve now become a team standard. It forces you to work together for a positive end goal and reminds us that everyone has something to offer; a purpose for being on the team. 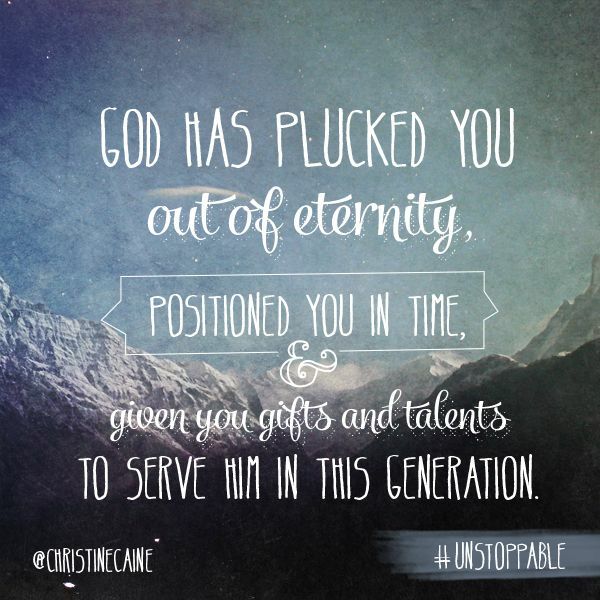 A purpose that we were called for by God to take part in. And finally, it requires you to look at yourself and give a true evaluation of where you are. Do you need to watch someone and follow their lead for a bit? Do you need to invest in a trainer or mentor to up your game to contribute more? Do you need to step back and let someone else who could be a leader step up for a time so they can learn at a new level and teach others? Take the time to evaluate your position in the team that God has placed you on and see if there are areas you need to work on improving. Take the time to step back and review your teammates position, could they use some encouragement or some extra skill training? I hope each person with our Three to Abandon team remembers that situations will arise and take our focus off of our purposes that we were called for. Things will come up that will make us develop new fears, have new doubts and more insecurities. Remember your team is always here for you and that you are not in that boat alone. God is our guide and we are His crew. Keep our focus on Him and we will go where He intends.